It’s the start of the Summer markets and our new products will take the stage at the Dallas Total Home & Gift Market. The city of Dallas is a thriving design and the arts community and the Dallas Market Center showcases some of the absolute best that the city, and the country, has to offer. Check out this sneak peek video to see what’s new this year at market! For those who didn’t make it to High Point back in April, this is your chance to come check out our over 180 NEW products that debuted in the Spring! Retro-modern lighting, industrial-inspired desk lamps and glitzy chandeliers are found throughout the new collection, as is our love for natural materials, rich color and hand-applied finishes. We’re looking forward to seeing old friends, making new ones and showing off the new collection, while of course dishing up some true Southern hospitality. Come join us on the design stage in Dallas, June 18 – 24, 2014. Need tips on where to eat, shop & play while you’re in Dallas? Check out D Home Magazine for restaurant reviews and other great info! 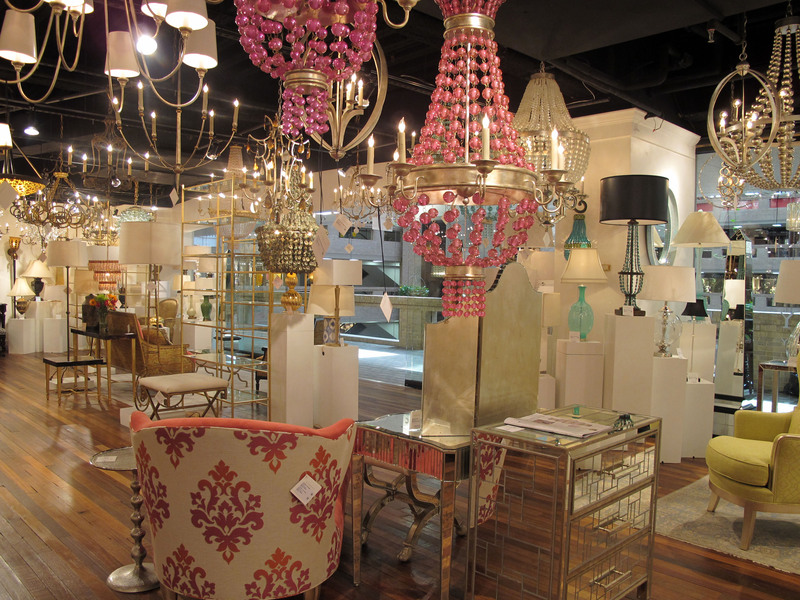 This entry was posted in Currey & Company, Market and tagged black, Chandeliers, design trends, Furniture, Gold, Lighting, occasional tables, seating, Table Lamp on June 17, 2014 by Currey & Company.